Do you have questions about DWI charges in North Carolina? It’s OK if you have questions or don’t know what to do. Allegations of a NC DWI are serious criminal charges. That’s what we do as criminal defense attorneys. We explain things. We answer questions. We dispel common misconceptions about what is a DWI arrest, the chances of jail time for first offense DUI, and the DUI consequences North Carolina. Have questions about your NC DWI? Don’t understand how the North Carolina Criminal Justice System works? That’s why we created The Guidebook to Navigating the DWI DUI Legal System in North Carolina. We know you have questions. 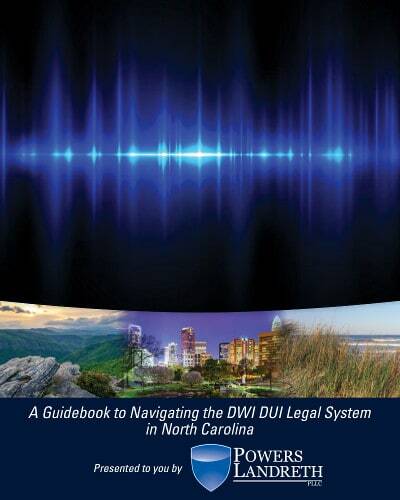 Inside you will find answers to these questions, and many other answers about NC DWI laws. 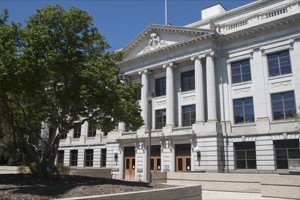 It is written in a straight-forward manner and is a good place to start if you’re facing allegations of criminal charges. The NC DWI Guidebook also sets forth our perspective as DWI defense attorneys, and what we do to help people. Part of that involves helping you start thinking about what you want and your goals. Good decisions concerning what to do about your DWI charges begin with gathering information and fully understanding your legal rights and options. So, we encourage you to start fresh. 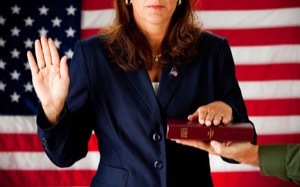 Forget what you think you know about DWI charges and begin getting the facts. The purpose of the NC DWI Guidebook is to explain things like DUI and insurance rates, the North Carolina criminal justice system, and the different types of evidence in a criminal case. NC DWI Assessment Providers – What is an Alcohol Assessment? 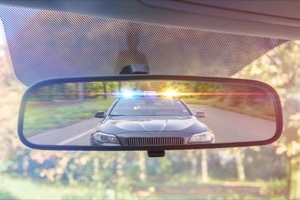 What is First Offence DWI and is a DWI a Felony? 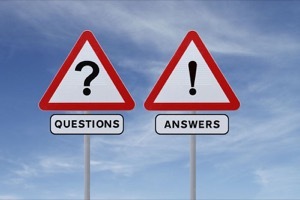 How Important is Good Legal Advice? 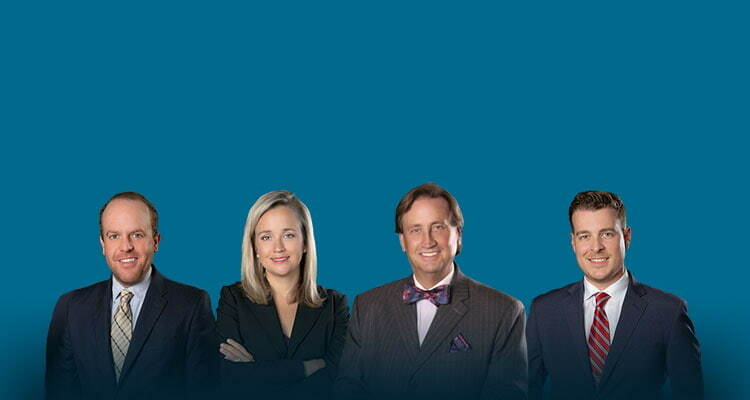 What Do DWI Attorneys Do? How Do I Find a DWI Lawyer Near Me? Good news, you’re looking in the right place! 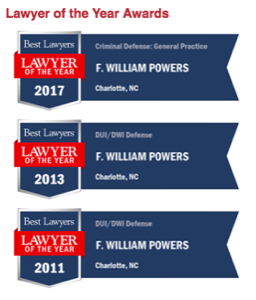 We have a ton of information available for your review about the NC DWI laws on our website, YouTube videos, and NC DWI law blog. Check us out. Review our credentials, our awards and certifications, our client reviews, and what past clients have said about our level of customer service, dedication to detail, and compassion for clients.